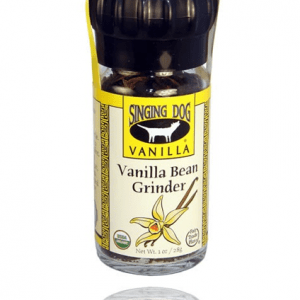 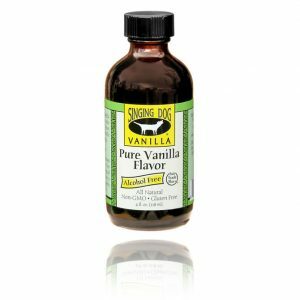 Use our vanilla bean paste for the authentic flavor of real vanilla beans in a convenient paste form. 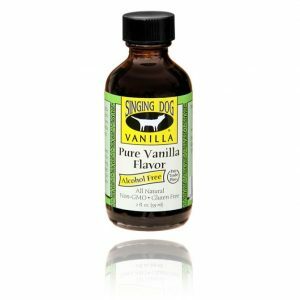 Just one tablespoon is the equivalent flavor of one whole vanilla bean. 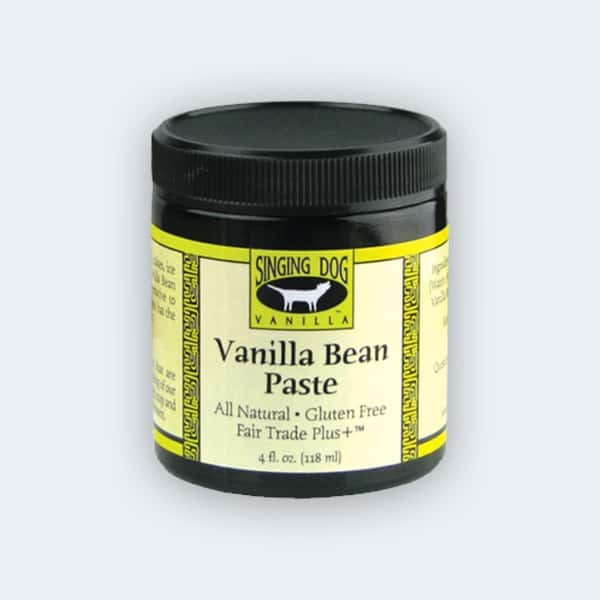 Our paste is gluten free, and made with all natural pure-cane sugar.